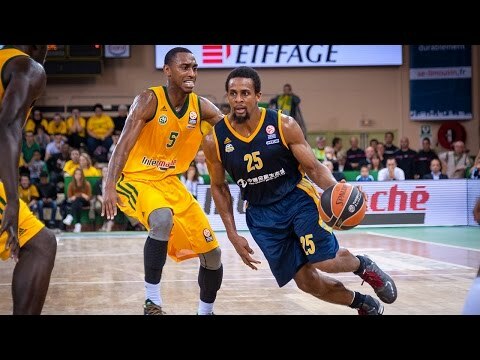 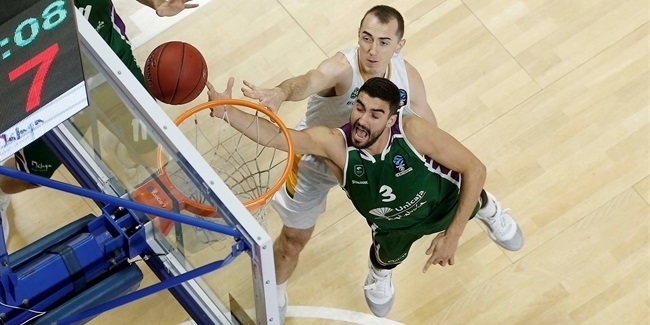 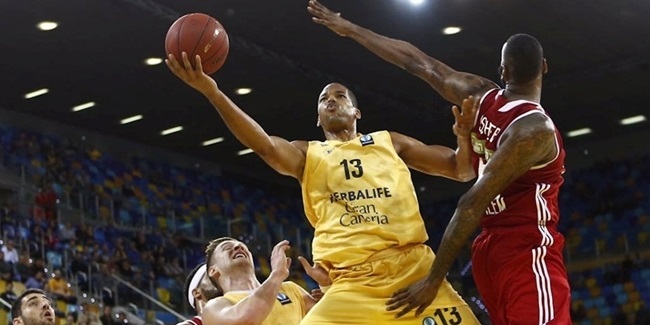 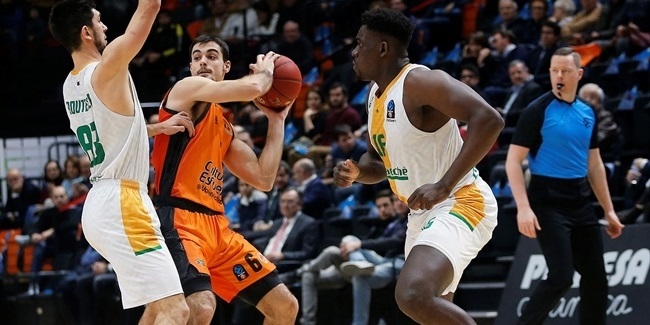 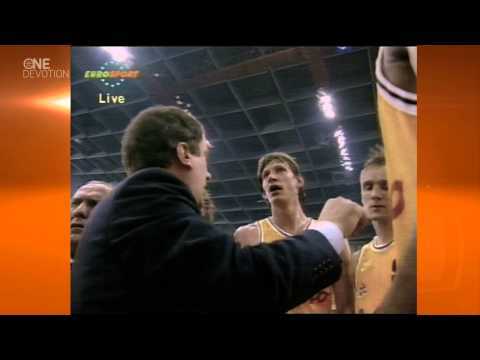 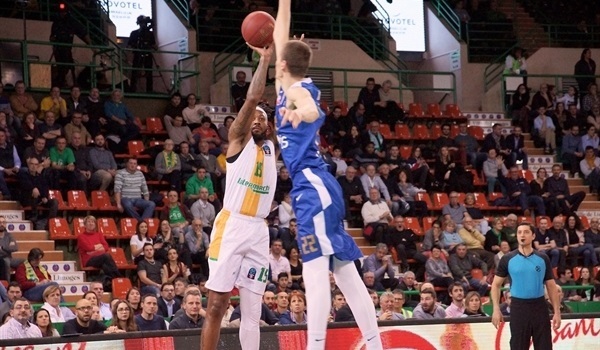 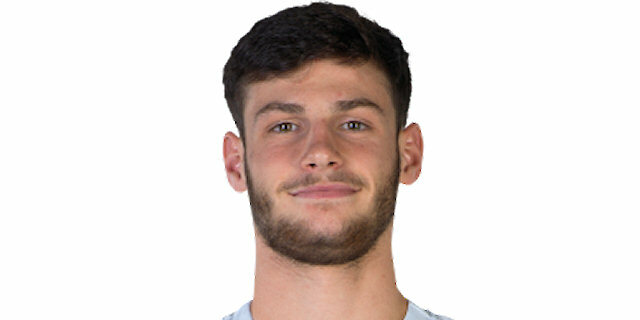 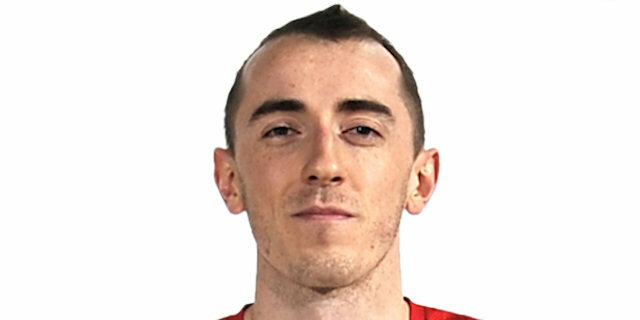 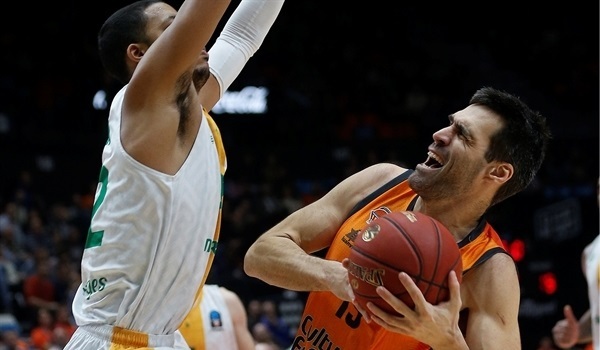 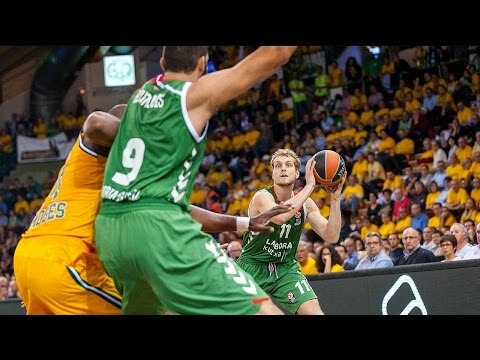 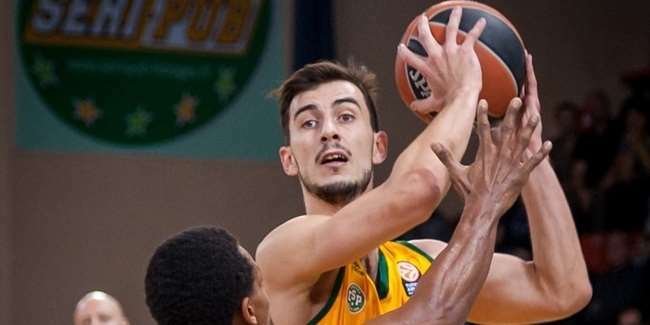 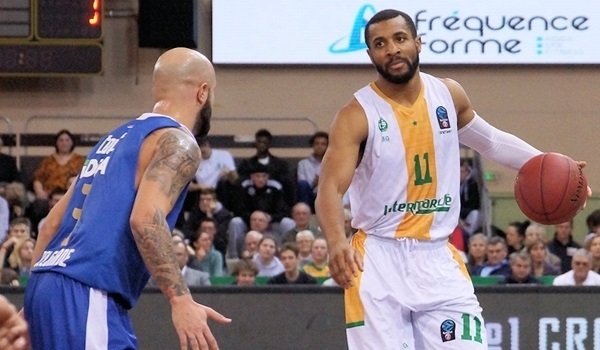 The first-ever games between Limoges CSP and Herbalife Gran Canaria Las Palmas feature teams with rich histories and legendary coaches with dreams of going deep in the Eurocup. 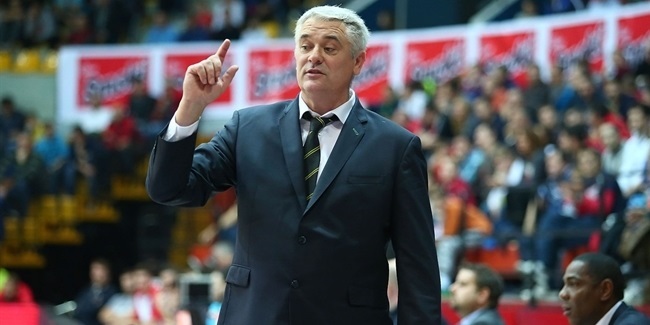 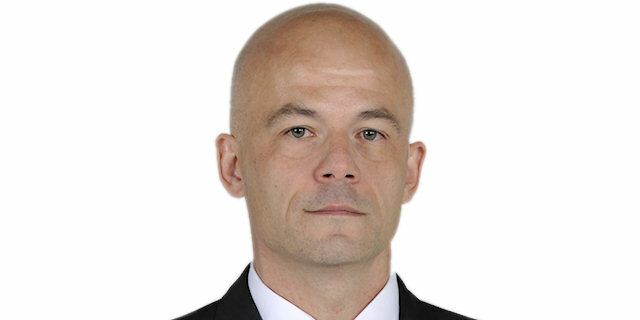 French champion Limoges CSP named Dusko Vujosevic as its new head coach on Wednesday. 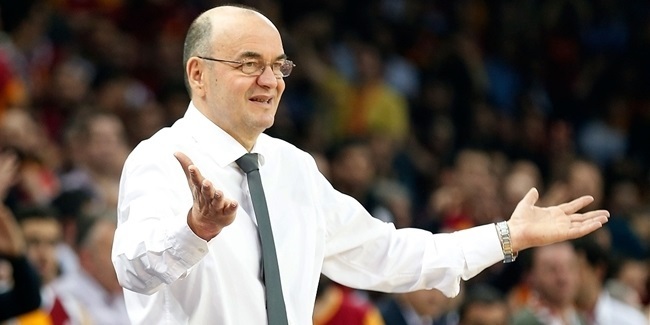 Vujosevic, 56, takes over for Philippe Herve, who resigned his position last week. 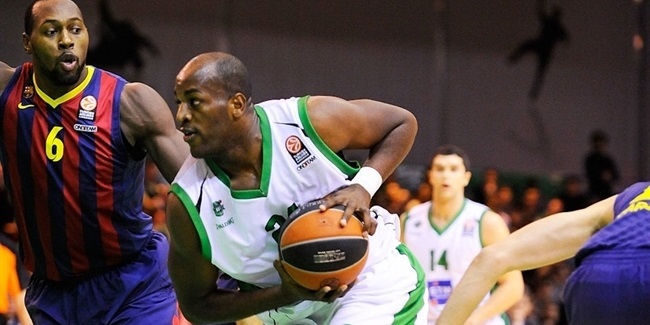 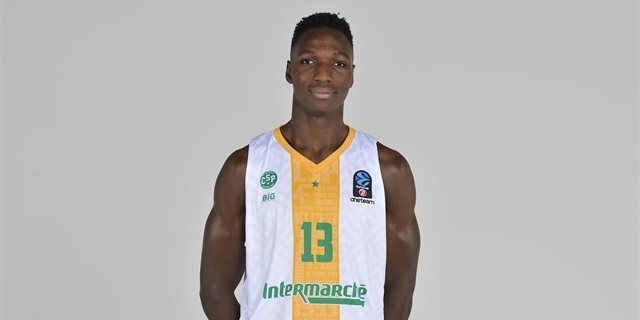 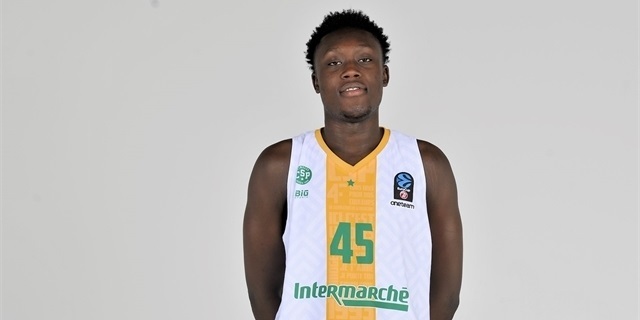 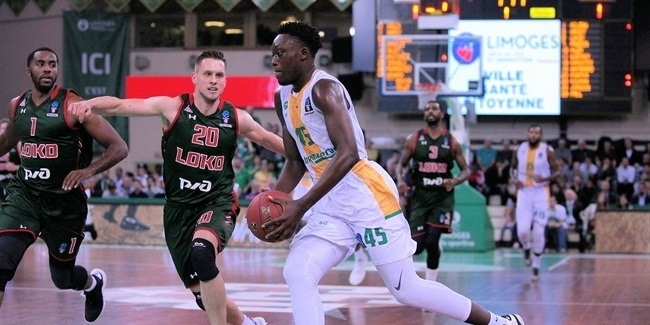 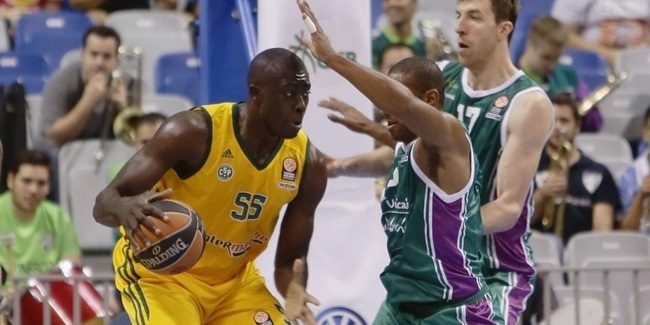 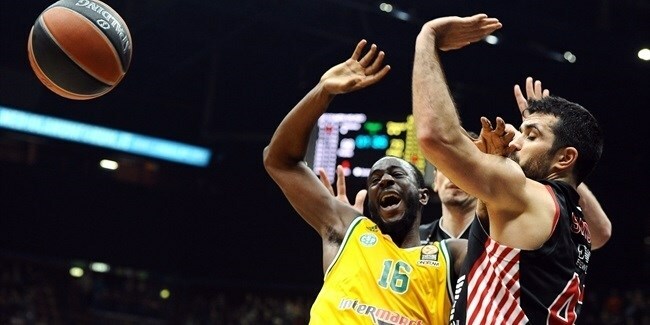 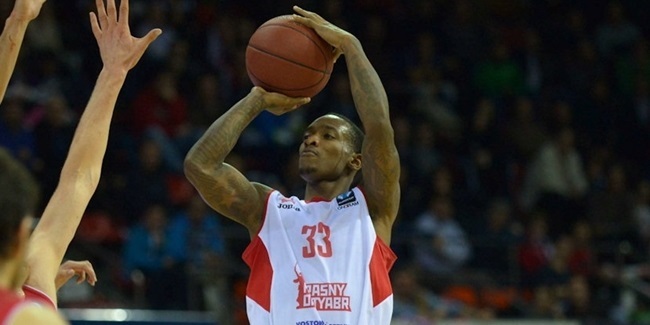 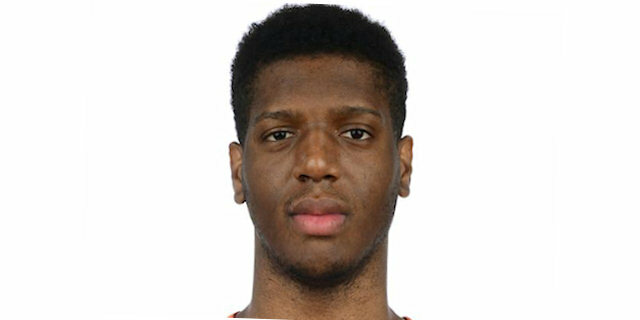 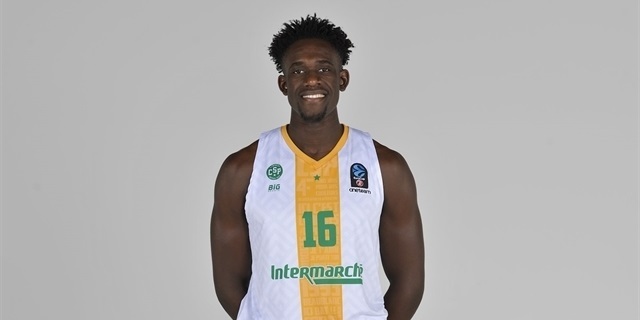 In an effort to get stronger for the ongoing Turkish Airlines Euroleague Top 16 race, Limoges CSP has announced the addition to its roster of veteran swingman Yakhouba Diawara. 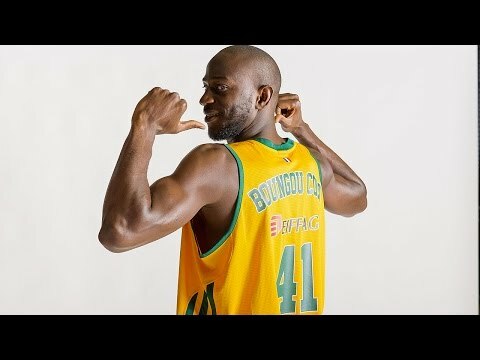 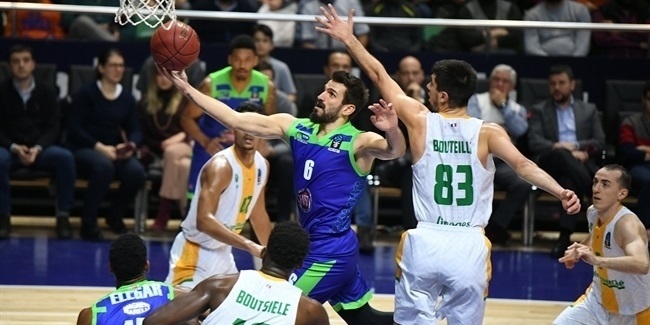 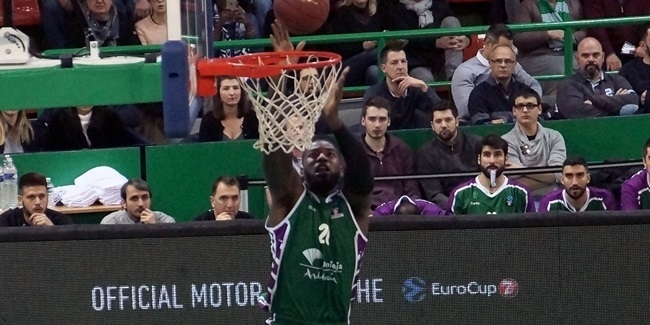 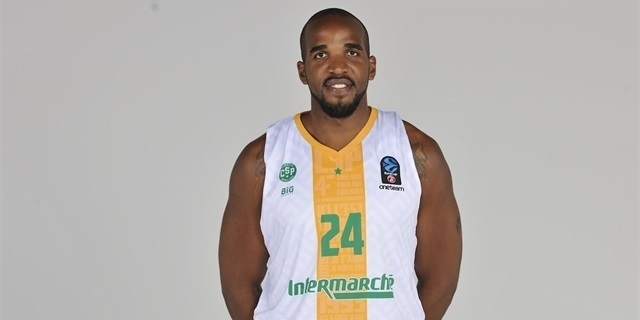 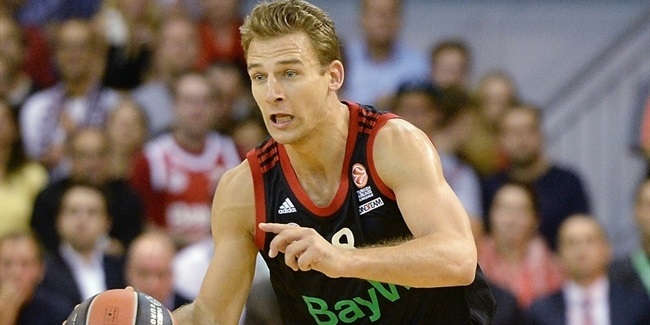 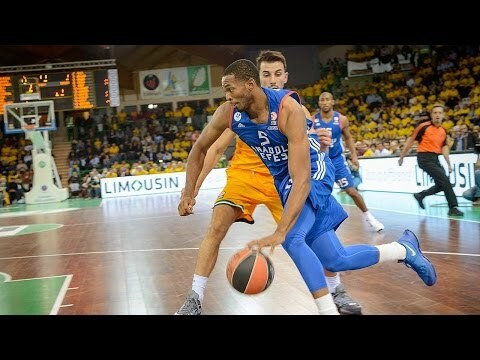 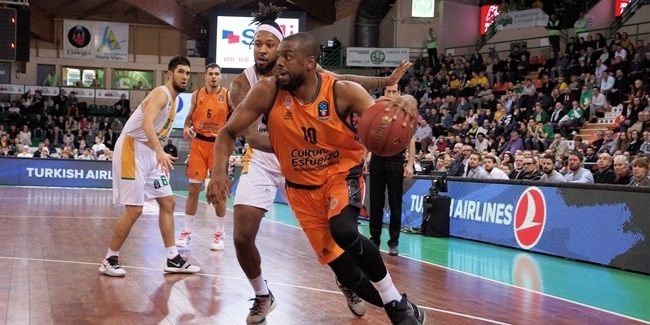 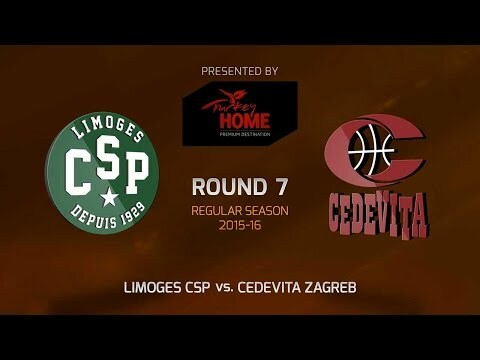 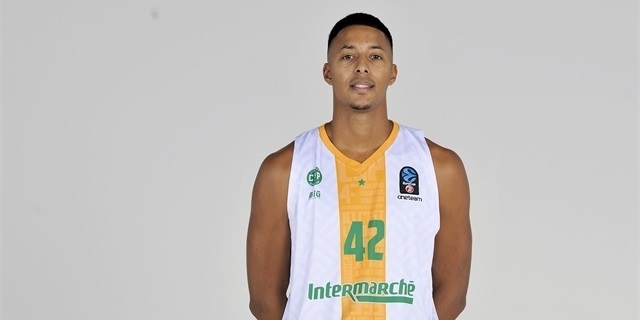 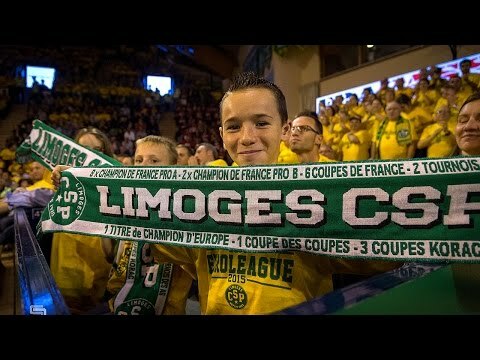 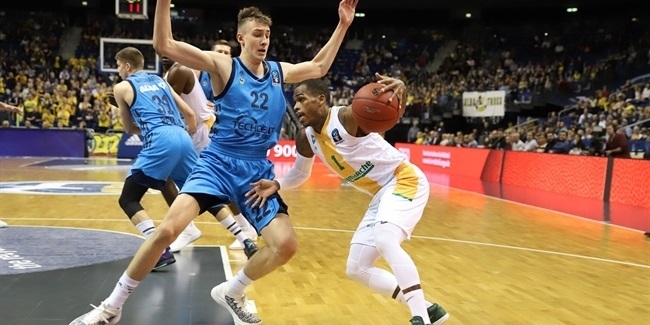 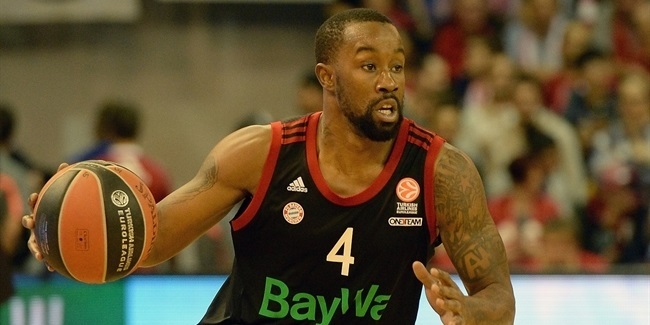 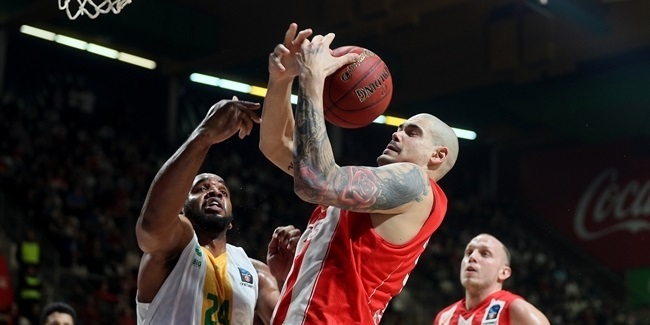 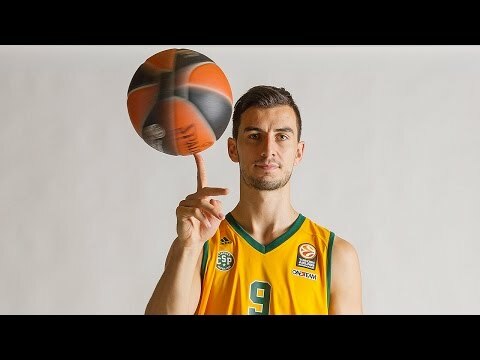 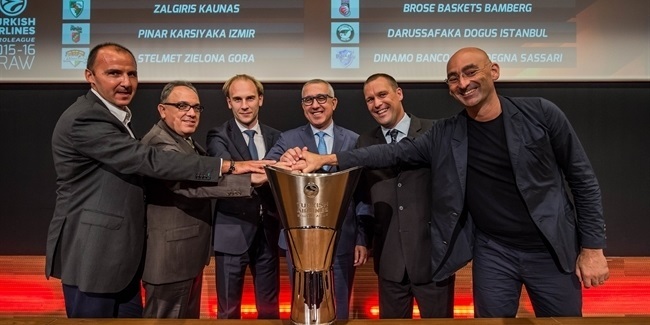 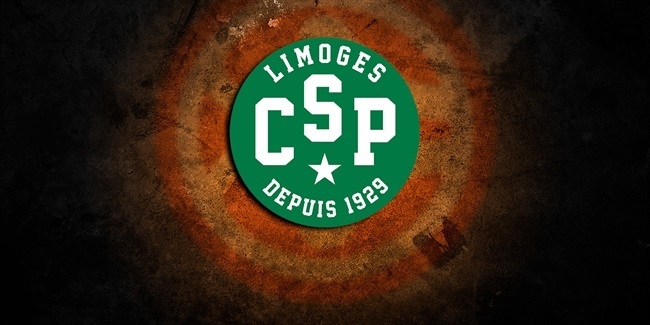 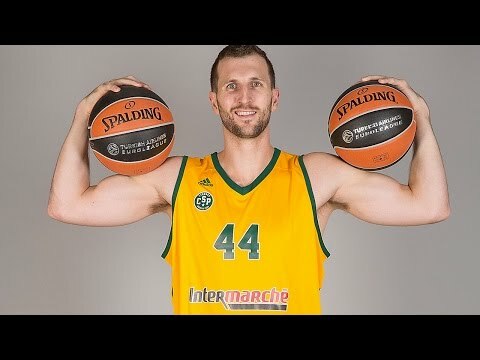 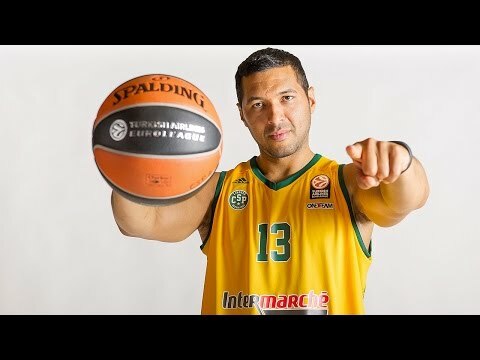 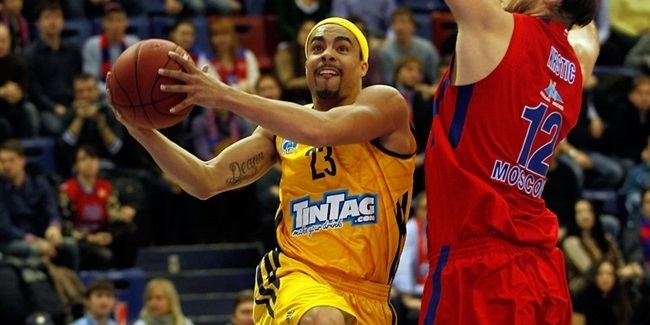 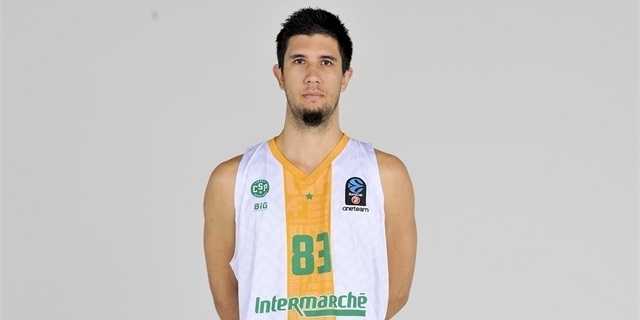 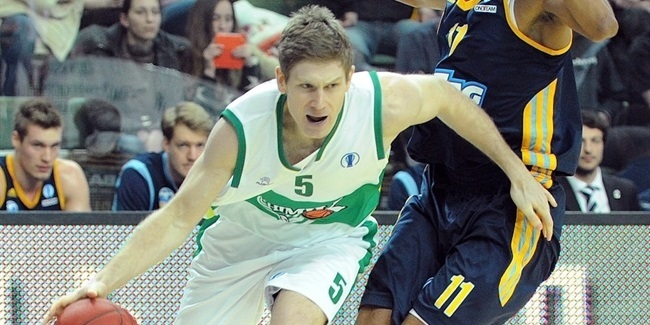 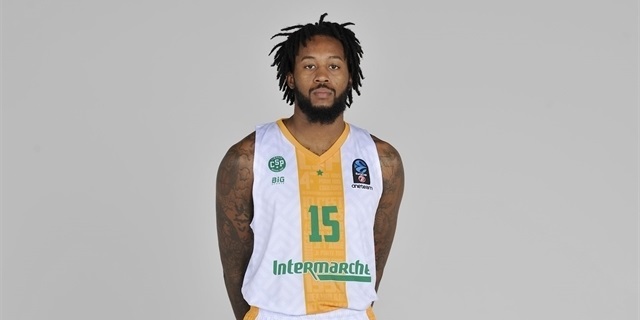 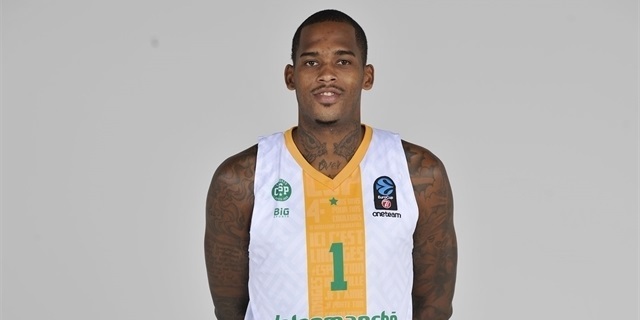 Former continental champion Limoges CSP looks to continue its meteoric rise as it returns to the Turkish Airlines Euroleague for the second consecutive year.